"Following today's meeting the two organisations will update their respective Boards on the matter to consider next steps," a joint statement read. Rugby Australia and the New South Wales Waratahs have confirmed they met with Israel Folau in Sydney on Friday following his anti-LGBT social media posts. 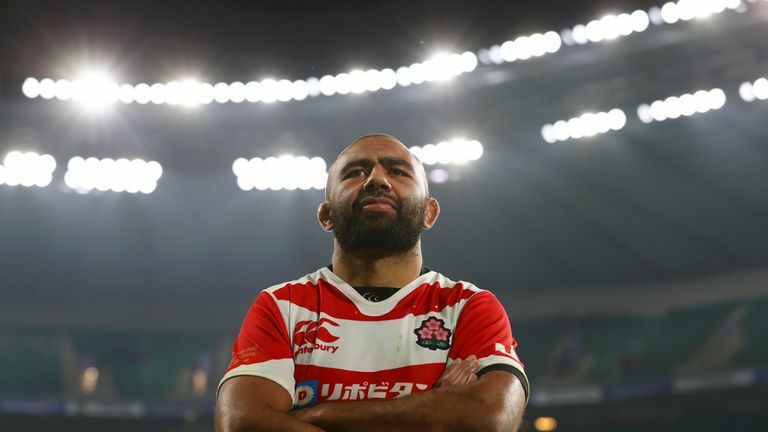 Folau's contracts are set to be terminated after the devout Christian posted a message on his Instagram account which read: "Warning. Drunks, homosexuals, adulterers, liars, fornicators, thieves, atheists, idolators. Hell awaits you. Repent! Only Jesus saves." A joint statement released by Rugby Australia and the Waratahs on Friday read: "Rugby Australia and the NSW Rugby Union have met with Israel Folau in Sydney today. He posted similar comments last year, saying God's plan for LGBT people was "HELL.. Unless they repent of their sins and turn to God". 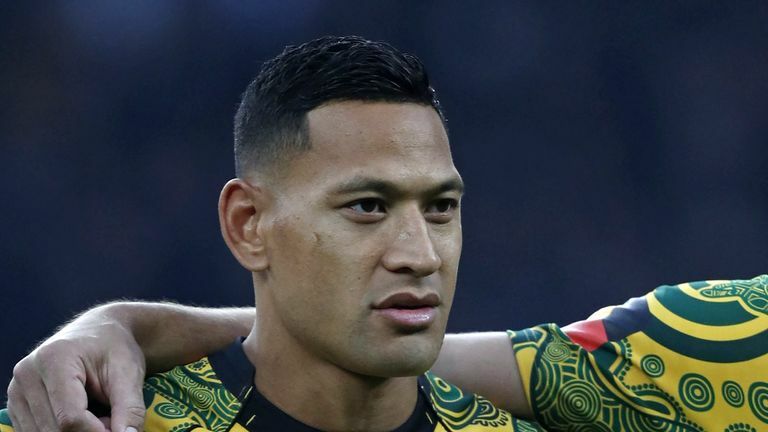 International Gay Rugby, the global organisation for the world's gay and inclusive rugby clubs, has welcomed the plans by Rugby Australia to terminate Folau's contract. "The decision by Rugby Australia and the NSW Rugby Union upholds rugby's core values of respect and sportsmanship," Ben Owen, Chair of International Gay Rugby, said on Thursday. "Folau's comments are just one example of how much work is still left to do to combat discrimination and the use of hateful language against lesbian, gay, bi and trans (gender) people," Kirsty Clarke, Stonewall director of sport, added.